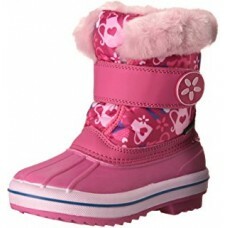 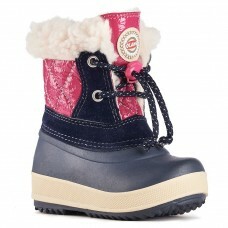 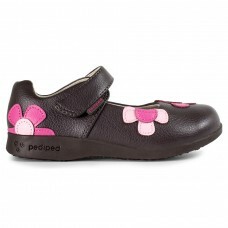 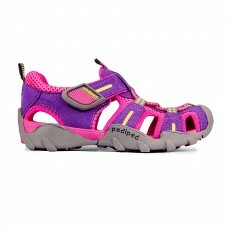 Shop new shoes for little and big girls (2Y-7Y) online at RayEnone.ca. 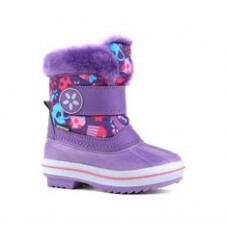 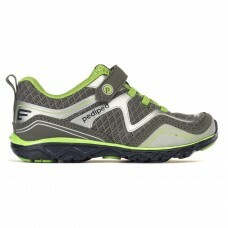 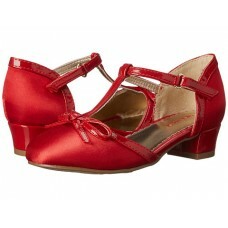 Find cute and stylish girl shoes. 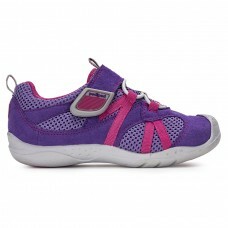 Sizes EU 22-31Sparkle textile upperBreathable canv..
Sizes 22-31Sparkle textile upperBreathable canvas ..